As you already know, we are currently living in the Digital Era. The Internet has become one of the greatest tools across all continents. Millions of people around the world have been using the Internet for various activities since its inception. Nigerian youths have not been left behind either. They are among the millions of Internet users too. 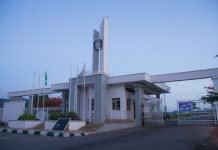 Research regarding the usage of the Internet amongst the Nigerian youth has shown several ways in with they use the internet. 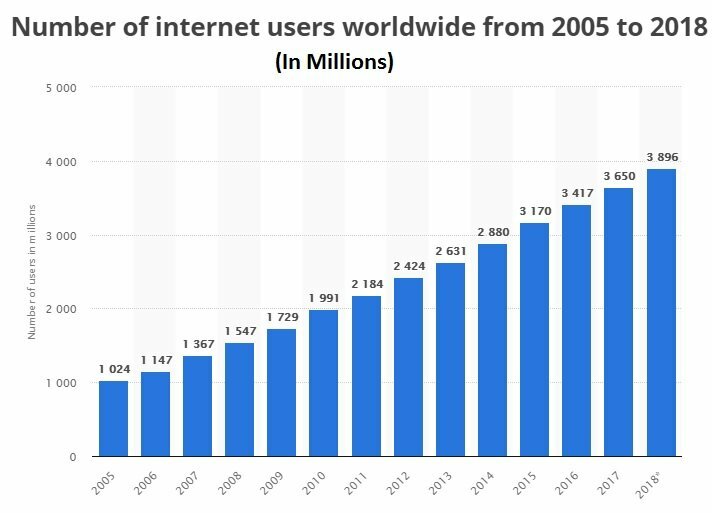 The number of people using the Internet in China is more than double the population of the U.S. and more than the combined population of the U.S., Japan, Russia, and Mexico. 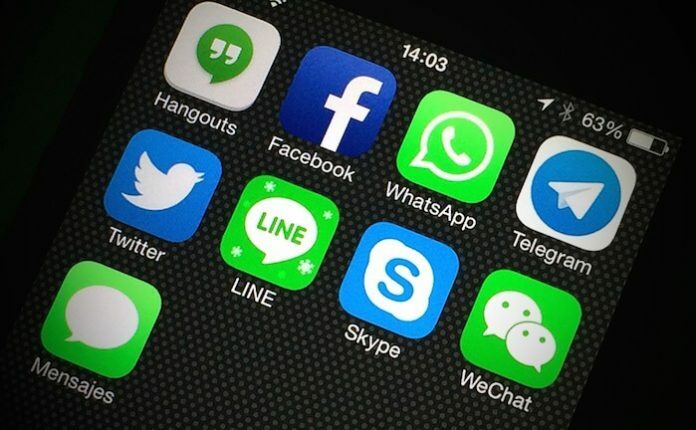 98 percent of Internet users in China are mobile. What about Nigeria? As published by Premium Times in September 2018, according to the NCC internet users in Nigeria increased marginally to 104.6 million in August 2018. It’s no doubt that a larger percentage of that figure are Youths in Nigeria. Some of these uses of the Internet are quite remarkable while other not so much. 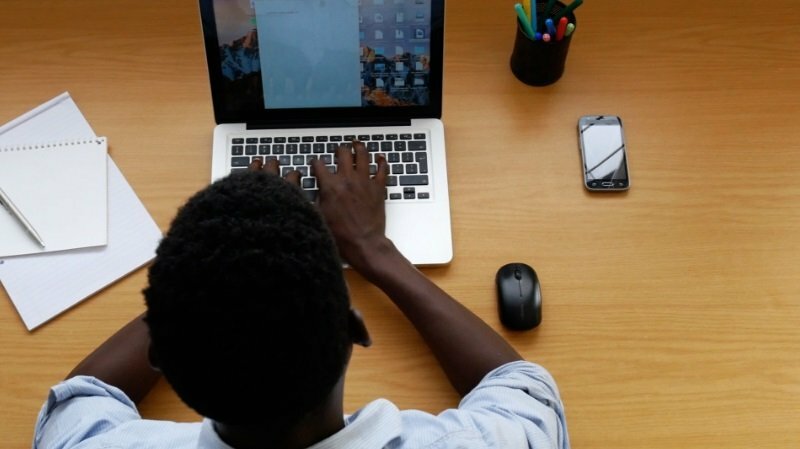 Here I have 10 interesting things Nigerian Youths do on the internet. 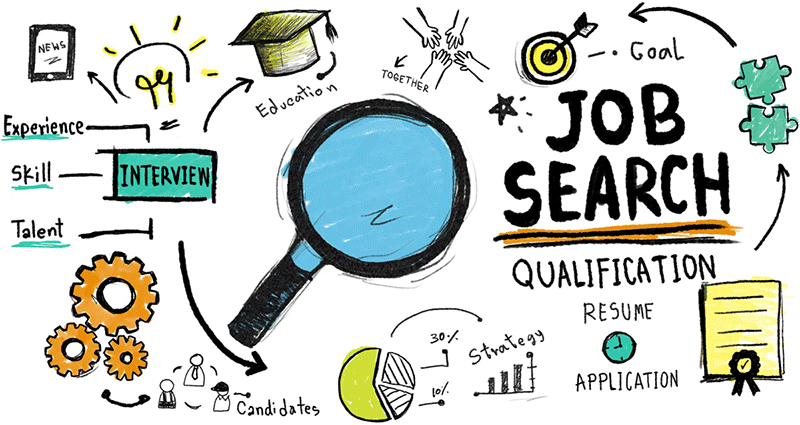 A huge amount of Nigerian youths search for jobs online. After checking through daily newspapers for job openings and vacancies, Youths in Nigeria start looking for ways to answer top tough job interview questions and answers. The Internet has given rise to social media platforms including Facebook, Instagram, Twitter YouTube among others. Online chatting has become a basic part of the life of the average Nigerian youth. Statistics show that a Nigerian youth can spend over six hours on a laptop, cell phone or tablet chatting with his friends and family. All this is done in a bid to catch up on the latest trend, life events of each other or create internet jokes which are commonly known as ‘memes’. 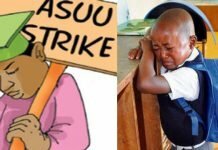 However, the irregular power supply in the country tends to cut short conversations and give the youth a compulsory break. Internet Banking is another common online activity among Nigerian youths. Internet banking has made banking transactions much easier by eliminating the queuing process. Most Nigerian youths prefer to carry out their banking activities online in the comfort of their houses. This helps to save on time and energy that would have been otherwise spent waiting in an endless queue. Jumia and Konga are among the top online shopping and E-commerce platforms in Nigeria, from which people can buy goods and get them delivered right at the doorstep. 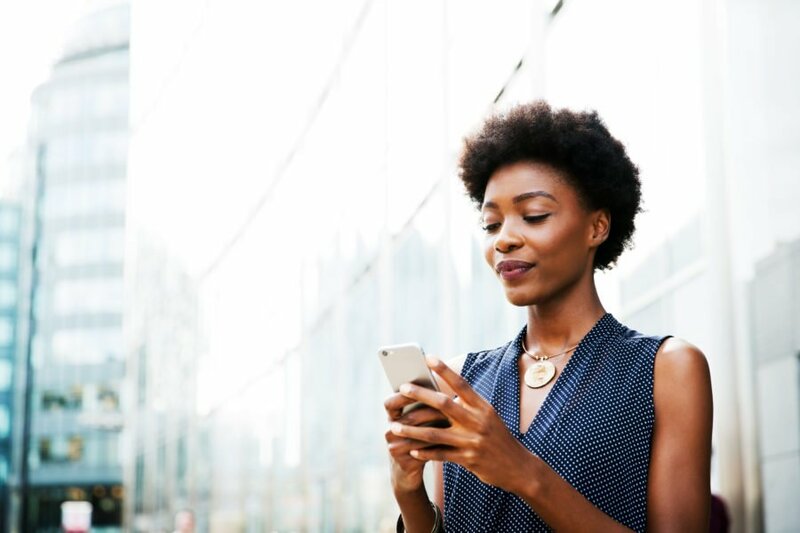 According to hosting facts, by 2020, mobile commerce will account for 45 percent of all e-commerce activities — compared to 20.6 percent in 2016. Many Nigerian youths have taken up online shopping to avoid visiting local stores. It has become a crucial part of their lives as they need not worry about any shopping hassles. 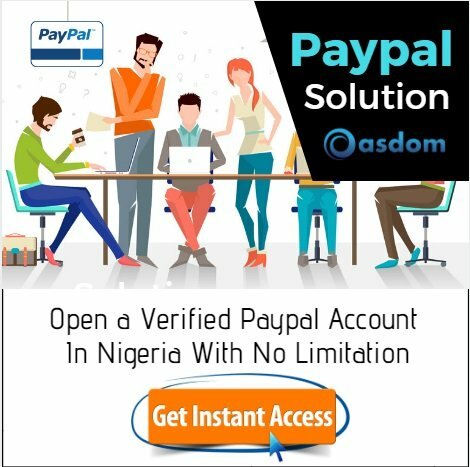 The Internet has created numerous paying online jobs for Nigerian youths. Many are YouTube tech vloggers, writers, etc. 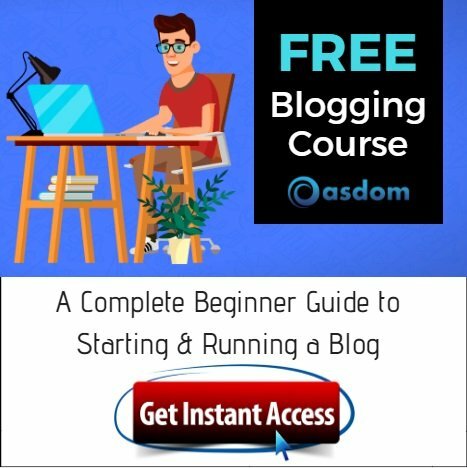 Blogging has become an excellent and legal way to make money online. Others youths are involved in online freelancing where they are hired on contract. ‘Yahoo Yahoo’ as it is commonly called in Nigeria. Internet fraud is prevalent among Nigerian youths o. Actually, Nigeria is known to have some of the most notorious internet fraudsters across the world. It is unfortunate that an increasing number of scammers are the youth. This can be blamed on the tough economic times in the country although this does not justify this activity. Higher learning institutions are offering online classes and tutorials in Nigeria. 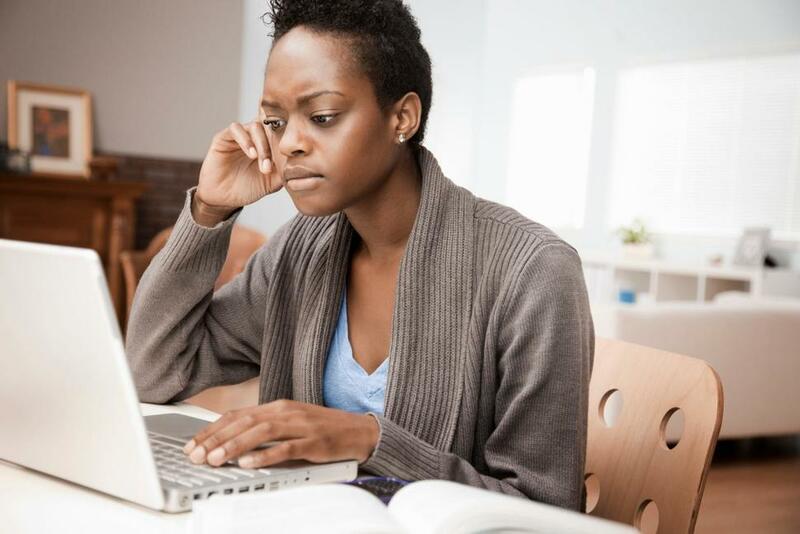 The Nigerian youth greatly benefit from signing up on these online programs. Additionally, some Nigerian students study online to learn certain skills or further their education. 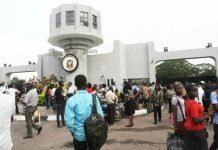 Some institutions such as UNILAG, NOUN, and OAU have online learning platforms where a Nigerian youth can remotely access the site with a laptop or smartphone. This is a popular online activity among most of the Nigerian youths. 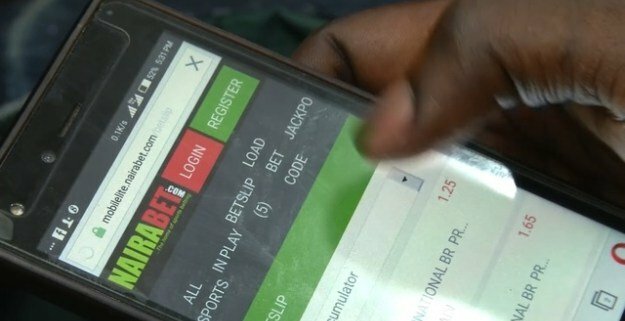 The internet has made it easier for youth to bet on their favorite sports teams which earns them some extra cash. The passion and love for sports is a driving force for online betting among the youth. Not only that, they try out best football prediction sites to ensure winning. The internet is a resourceful tool when it comes to seeking more understanding of various topics. 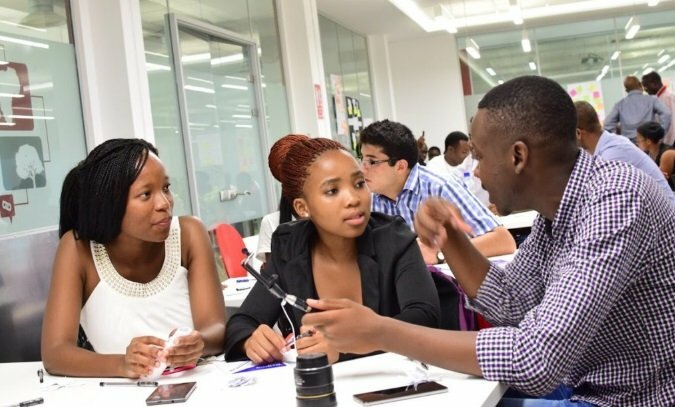 Nigerian youth have made significant use of the internet to learn new and exciting things, write term papers, create social media content and run online businesses among other activities. Also, Nigerian youths want to have their figures right. For example they head on to Google to search stuffs like the richest musician in Nigeria, the richest woman, how many local government in Lagos exist, etc. Obviously, this piece of writing would not be complete without mentioning entertainment. Videos, music, gossip, and games probably take up most of the content that is online. Nigerian youths can easily get entertained on the Internet wherever they are. They can catch up on the latest movies, series, vlogs, music, and trends online. Websites such as OLX, Jiji, etc provide a selling platform for Nigerian youths. Youths can sell valuable stuff that they do not use anymore. So what is the population of Nigeria and the population of Nigerian youths? 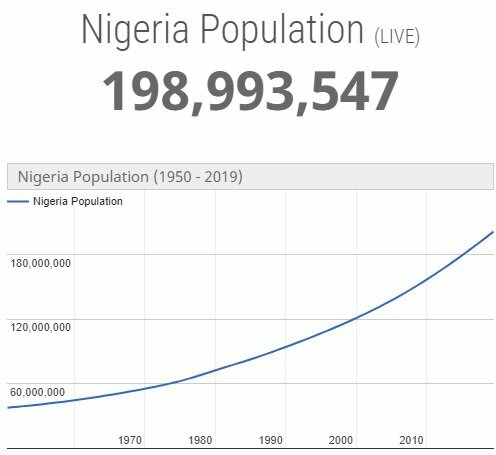 According to Worldometer, the current population of Nigeria is 198,957,488 as of Sunday, February 10, 2019, based on the latest United Nations estimates. The current population of Nigeria by states and capital is one evidence that there’s population growth in Nigeria. Nigeria population is equivalent to 2.6% of the total world population. Nigeria ranks number 7 in the list of countries (and dependencies) by population. The population density in Nigeria is 221 per Km2 (571 people per mi2). The median age in Nigeria is 17.9 years. The listed online activities are quite popular among Nigerian youth. Therefore, if you spot a Nigerian youth on the internet, you can almost guess what he or she is doing. Want to add to the list? Please use the comment box below and If you find this post interesting, please like and share.